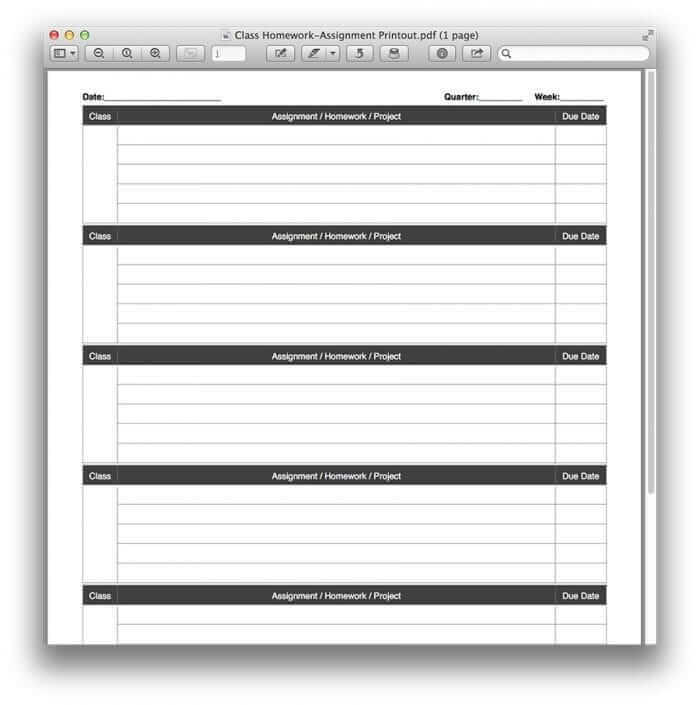 This is the class homework chart template to help manage your school class assignments and projects. 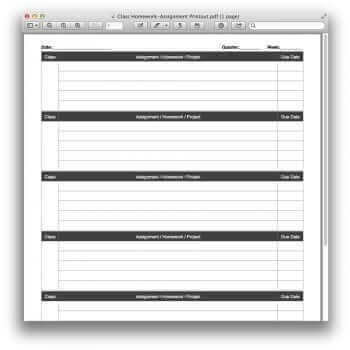 If you are finding it difficult to manage your homework or projects in school, this is the template for you. 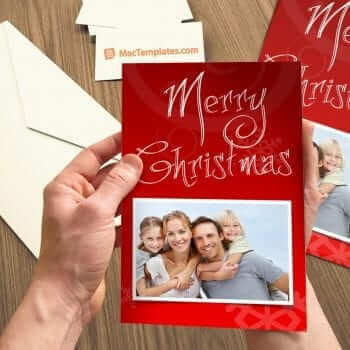 This template is designed to be printed and carried with you at school. As you go from class to class during the day you can write down your homework, assignments, projects, notes, and more all with due dates. 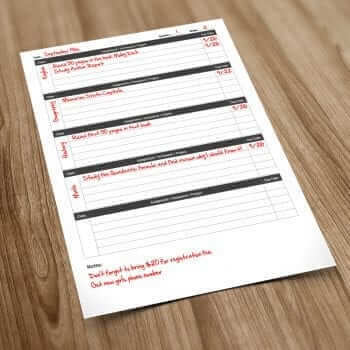 It’s definitely a must for keeping your school responsibilities in check. 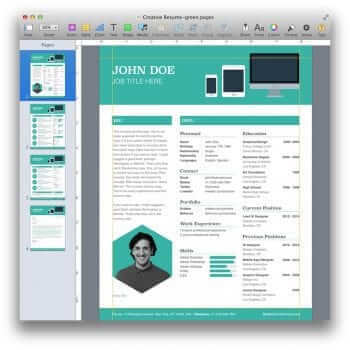 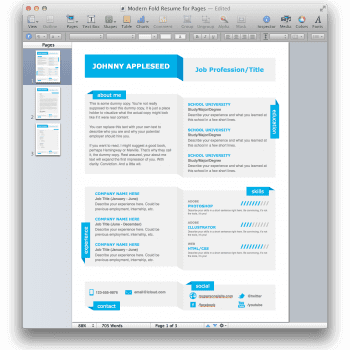 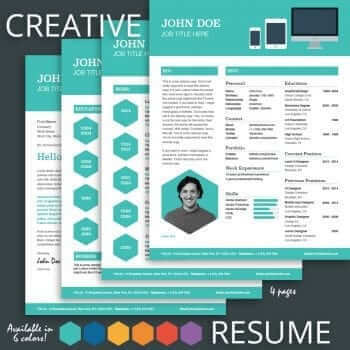 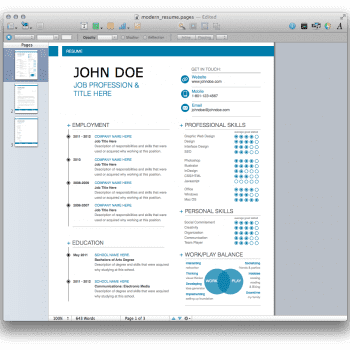 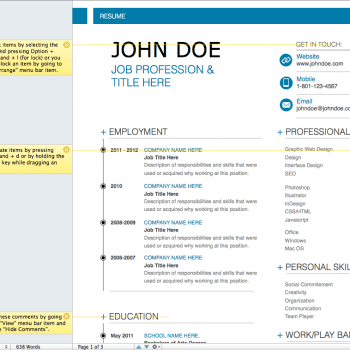 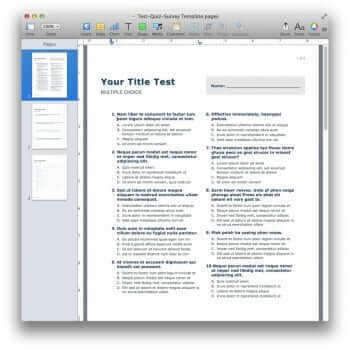 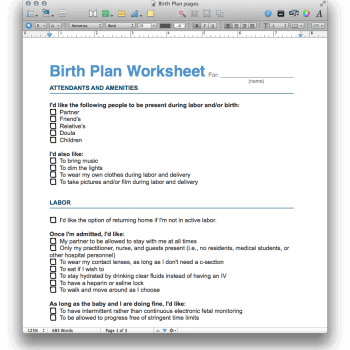 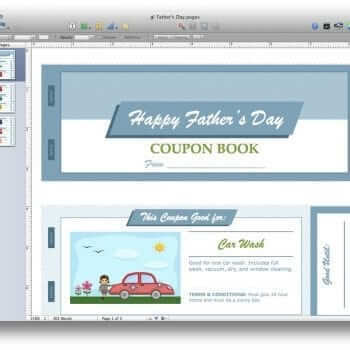 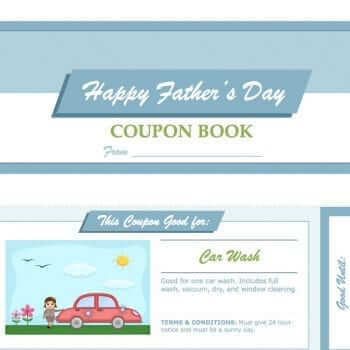 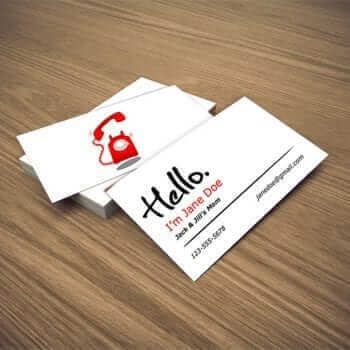 The Pages version will allow you to modify the template before printing to personalize or customize, while the PDF version will allow you to just print. 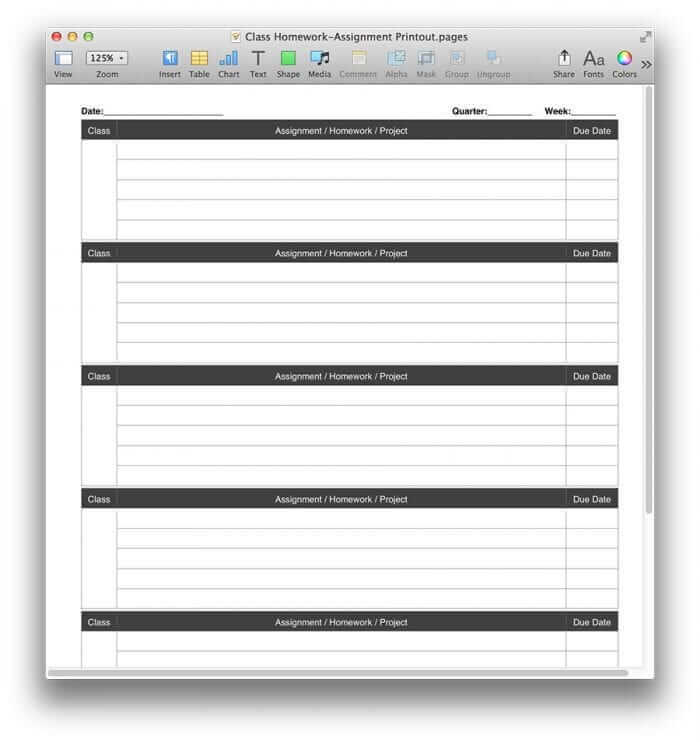 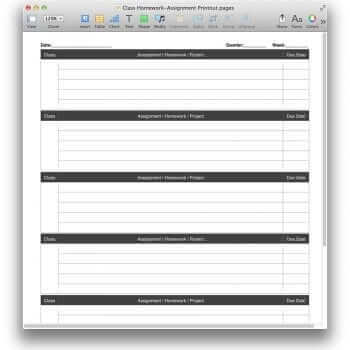 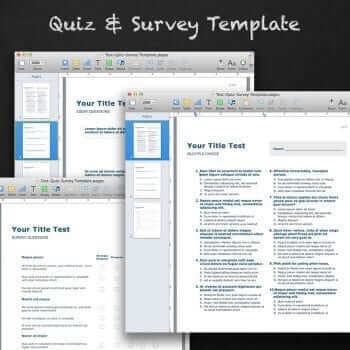 Stay organized this school year with the MacTemplates class homework chart template. 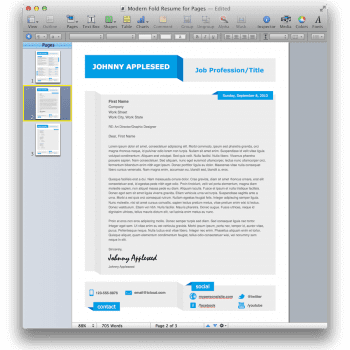 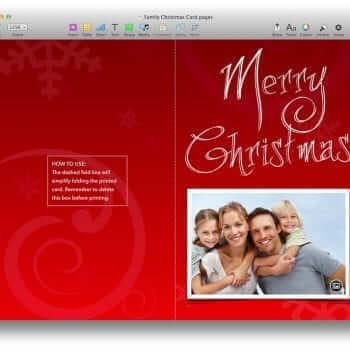 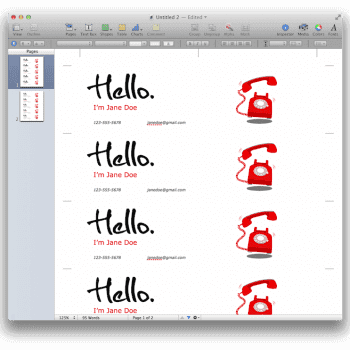 .pdf – The standard PDF file format to open with the default app Preview on your Mac to easily print.